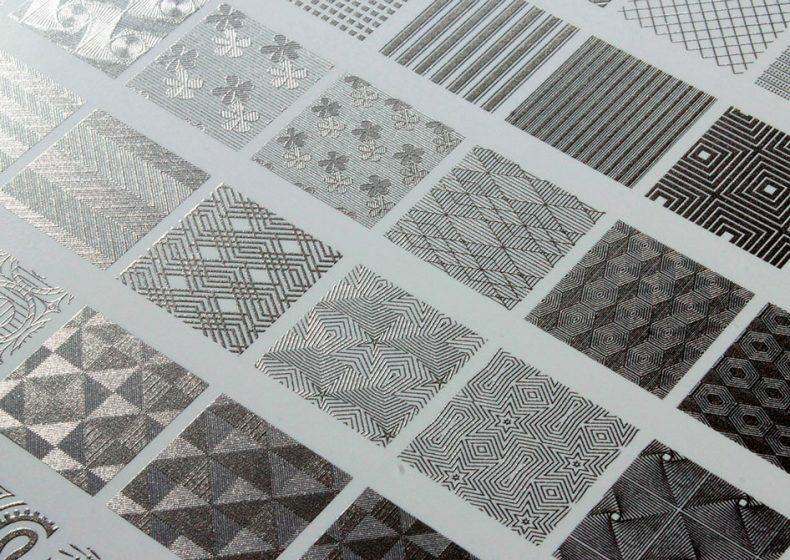 Mimaki Europe to release UV-curable metallic ink, and will be demonstrated for the first time at C!Print 2019. The new MUH-100-Si UV-curable metallic ink will bring a strong competitive edge to Mimaki customers, allowing them to provide added value to the brands who use their services. Supporting Mimaki’s ideology of “new technology for creating the next generation of digital printing”, the new ink demonstrates how digital print enables creative ideas to be realised highly efficiently in the product manufacturing process. 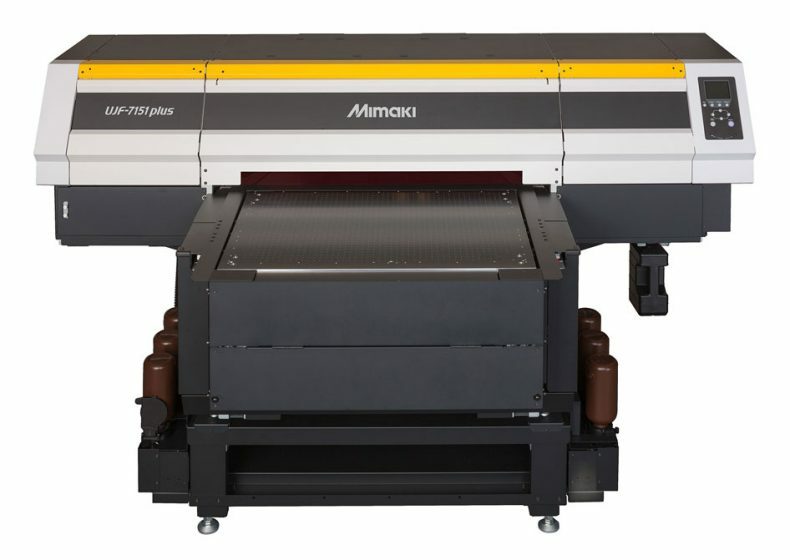 Whilst metallic effects on printed products typically require further processing and manual handling after printing, C!Print visitors will see how Mimaki’s new technology can be used to produce impactful prints without cost or time restraints. 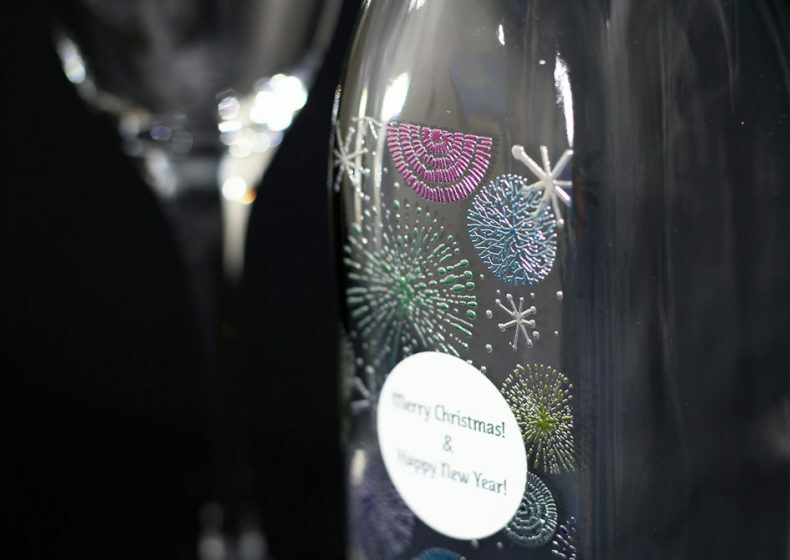 Created by mixing a bright pigment into the ink, MUH-100-Si can place metallic ink directly onto the product without the need for a separate manual transfer process, as is the case when applying glitters or foils to produce a metallic effect. 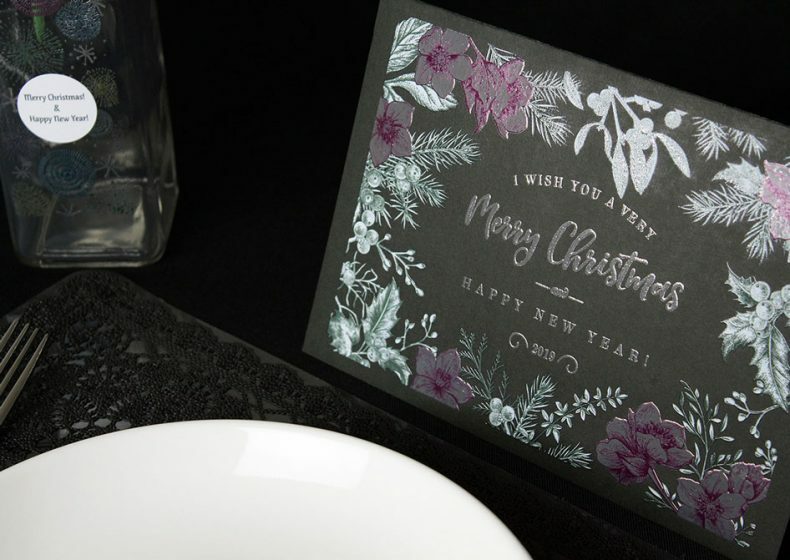 Decorative options such as printing both gloss and matte tones, texture expression with embossing effect, and full-colour metallic expressions can be achieved in-house by printing coloured ink overlaid on metallic ink. Available for use with the UJF-7151plus printer, the metallic ink can be used for a wide range of applications, including items such as paper containers, films and novelty items. “Broadening our range of inks really helps our customers to optimize the use of their Mimaki printers and differentiate themselves from competitors. Delivering new creative possibilities whilst maintaining the same high quality and reliability that we pride ourselves on, helps our customers’ businesses to thrive and helps the brands they work with to stand out from the crowd,” concludes Benckhuysen.